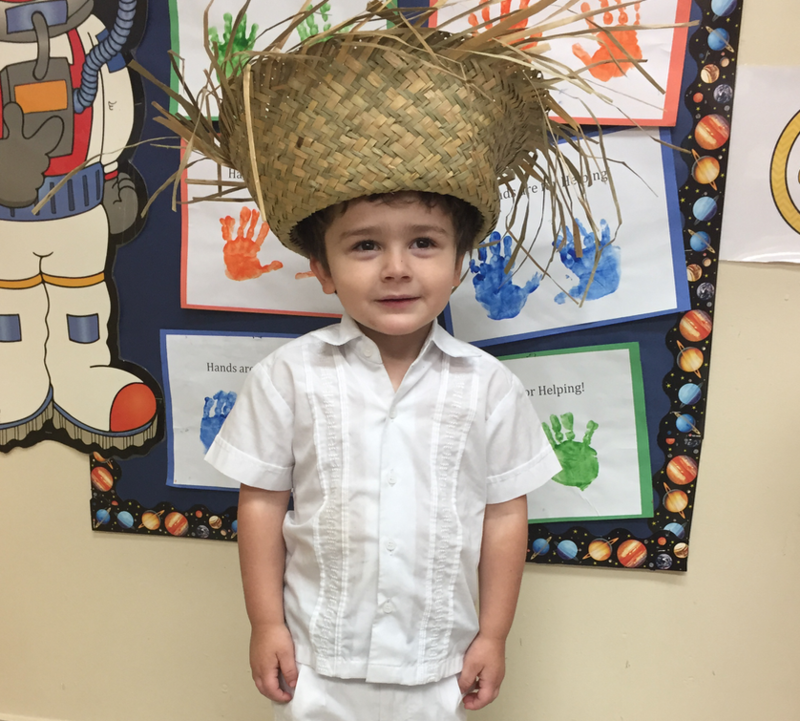 We understand the importance of being bilingual in today's world so Spanish is a required subject from Kindergarten thru 8th Grade. 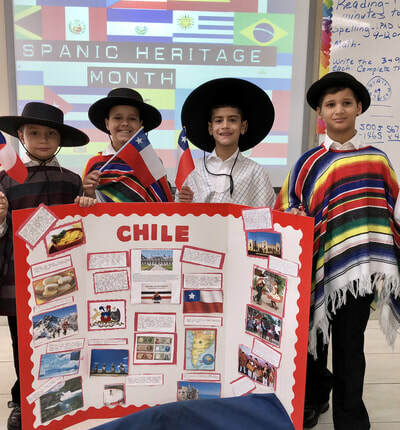 Since a high percentage of Highpoint students are of Hispanic origin, our entire faculty is fully bilingual. 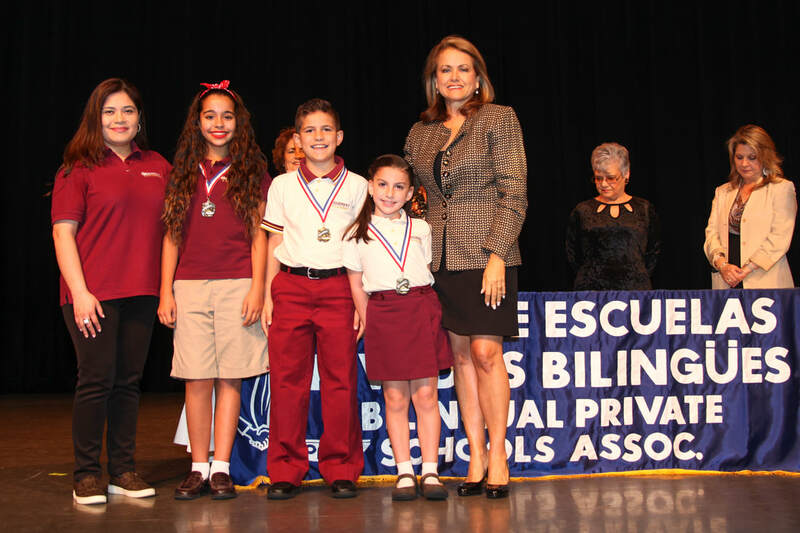 We want to make sure that every student learns to speak, read and write Spanish and that they feel proud of their Hispanic heritage. In addition to our Spanish curriculum, we also reinforce conversational Spanish through our “Spanish PM” program. 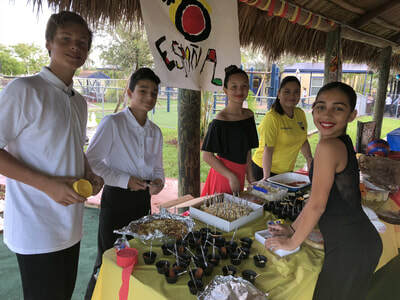 ​The program encourages students and teachers to speak to each other in Spanish every day after lunch. 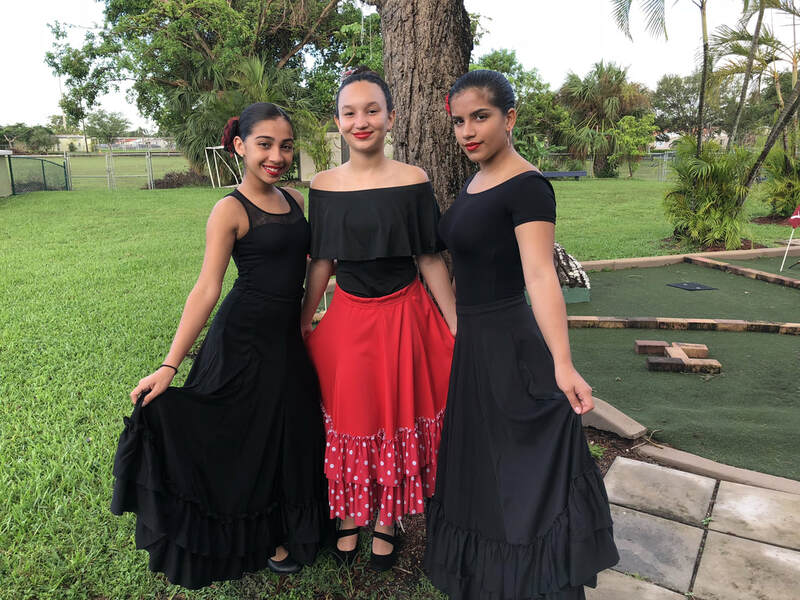 ​Students from all grades also participate in our annual "HISPANIC HERITAGE" projects where they learn all about the history and cultures of all Hispanic countries. 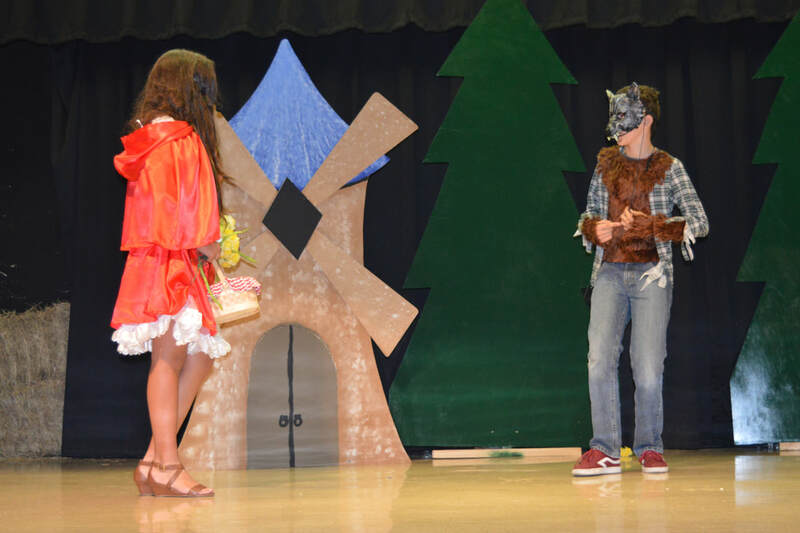 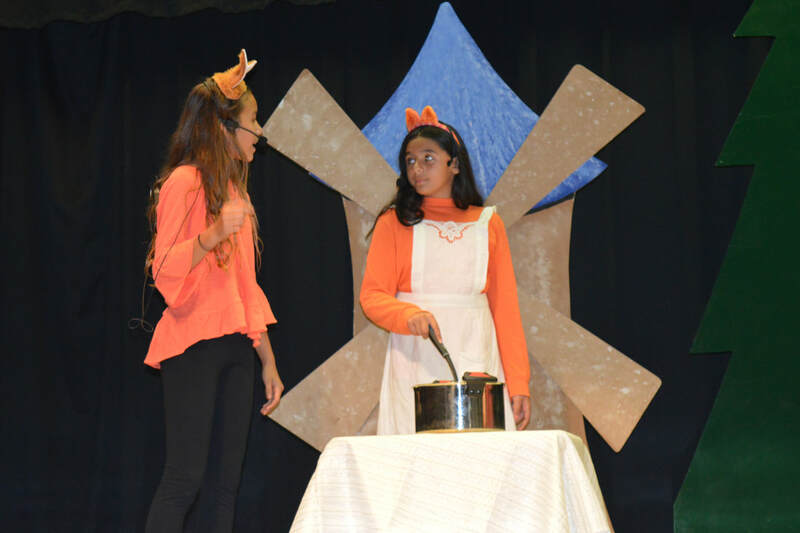 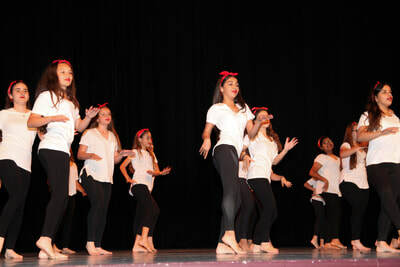 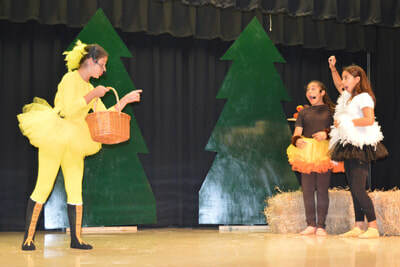 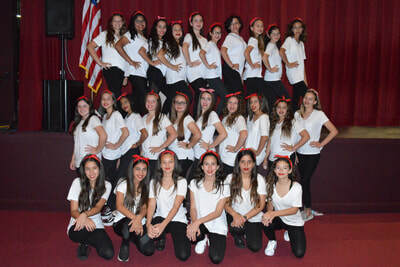 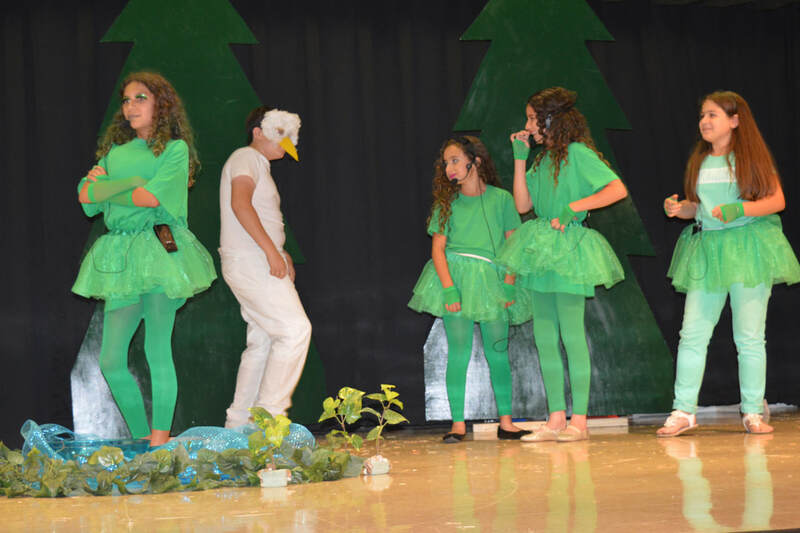 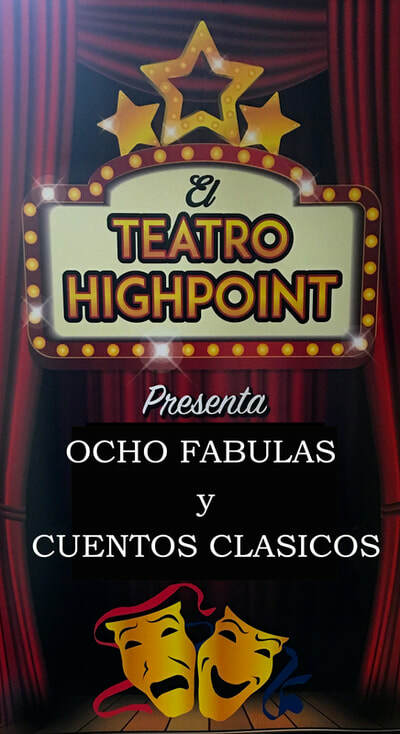 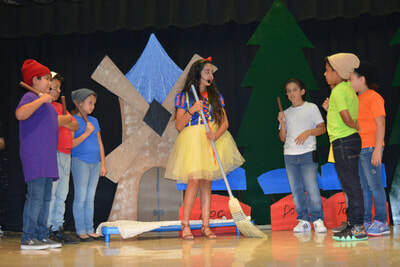 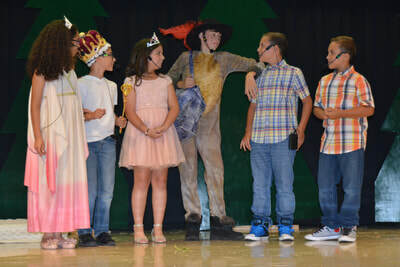 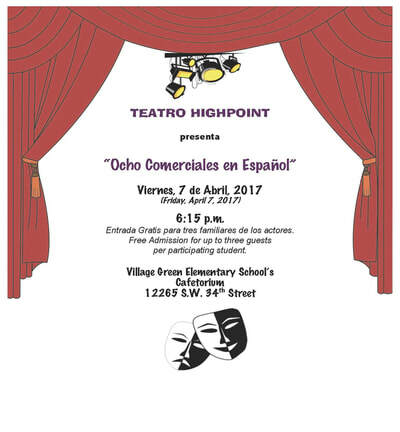 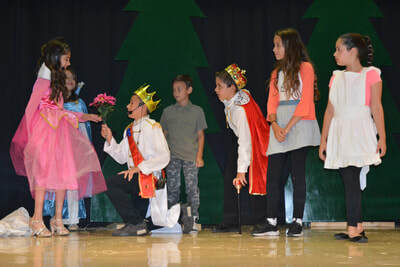 Students also participate in our annual "TEATRO HIGHPOINT" where 7th & 8th Graders write and direct eight one-act plays completely in Spanish and students from 1st to 6th Grade get to perform the acts on stage in front of a large audience. 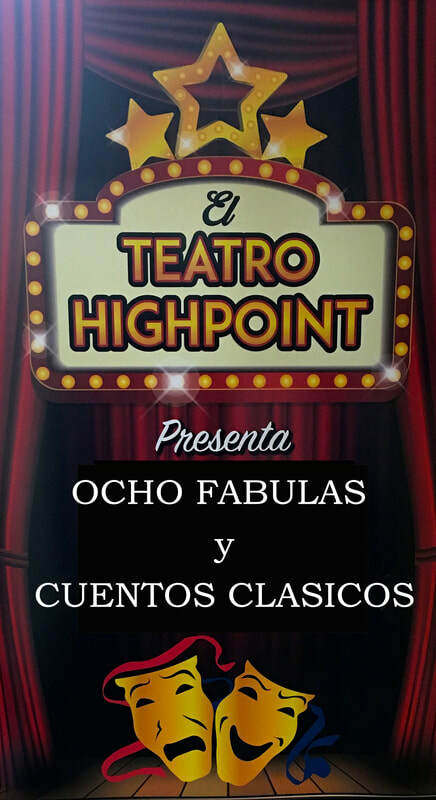 The Play Titles have included "Ocho Commercials en Español" in 2017 and "Ocho Cuentos y Fabulas en Español" in 2018. 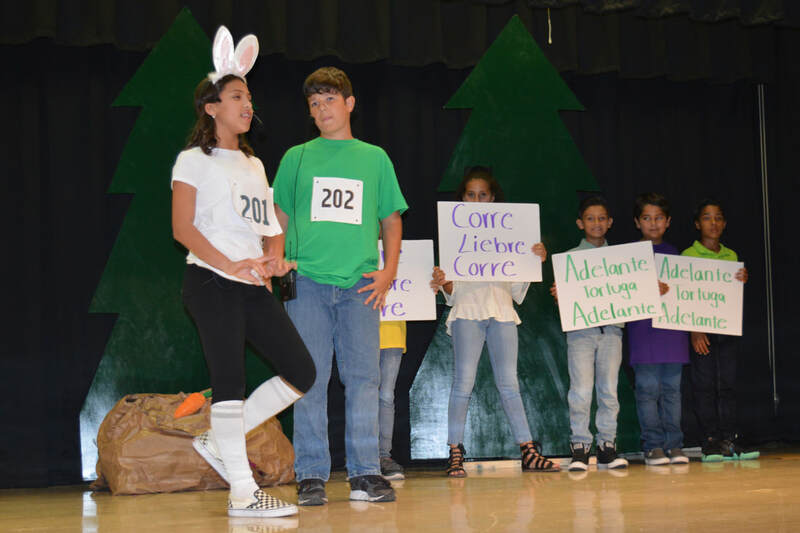 We're proud to be a bilingual school and we hope we can ​instill our love for the Spanish language and culture in all our students! 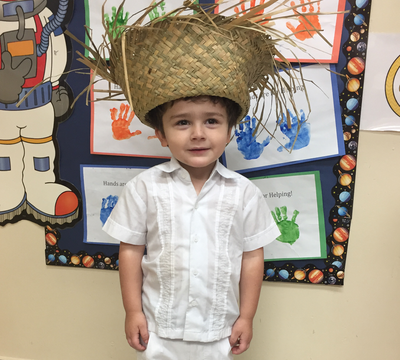 ​For average to above-average children from ​2-year old Toddlers to 8th Grade. ​For PK-8 children with learning differences, including ADHD, learning deficits and high-functioning Autism.